As you may know I am a numbers guy. Perhaps that is being a little kind. As an engineer you could probably more accurately say that I am a numbers geek. 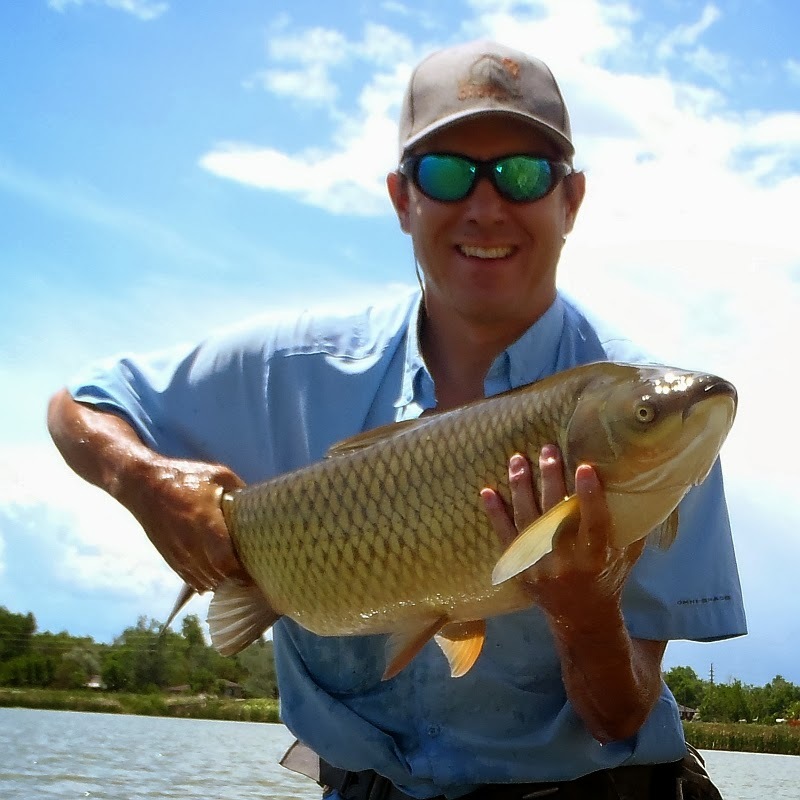 Well, after going over the numbers today I was pretty excited to figure out that this carp I caught last Friday was my 100th fly caught carp in the Denver South Platte. If numbers reveal truth, what truth does this number reveal? It took me 5 years to reach that arbitrary milestone, and honestly I suspect that is a pretty decent pace for the DSP. 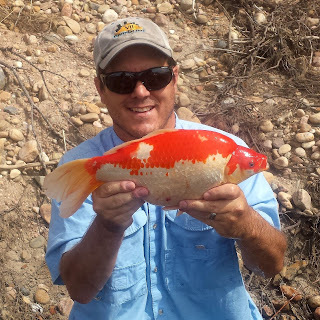 Now, it is not like I get to fish every day or even every weekend and not nearly all of my time is spent on the river. Nevertheless, in the high mountain streams I cut my fly fishing teeth on as a youth I am probably capable of catching 100 trout over a long weekend. 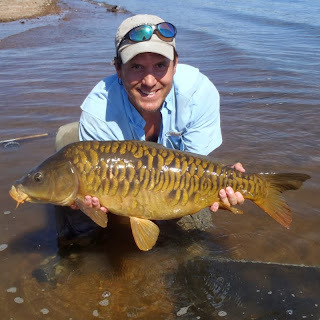 Carp are hard and those on the DSP carp are particularly so. 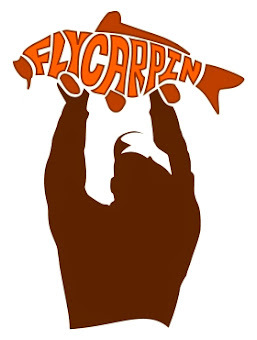 Yeah, comparing backcountry trout with carp...is a depressing and mind-blowing thing. Good on you for 100! Although in some ways I fish them similarly. Sneaky bastage is the name of both games. The numbers reveal the obvious .... you are a fine and accomplished angler !! Now get back after 'em McTage, and report back when you have reached the 300 milestone for the DSP. Well JM, that would take a while. Probably not 15 years since there was a big learning curve in that 5 years but a long time nevertheless. "or I'll have to report this to Mr. E. H. Harriman of the Union Pacific Railroad." Not quite getting the reference JM. Google is no help, something to do with the sundance kid? Sounds interesting and obscure you have piqued my interest. That's a lot of pounds as well! Bully for you! Well, lemme think that through. 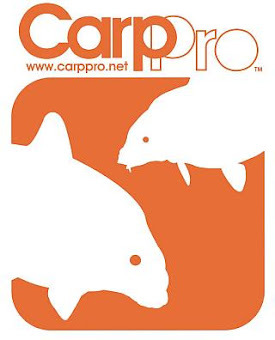 The DSP does not have all that many huge carp but has virtually no carp under 6 or 7lb. It leads to a respectable average, lets call it 8 conservatively. That would be 800 pounds and I would have to guess it would take me several years to catch that much mass of high country trout even at reasonably high fishing rates. Thanks Gregg, I feel better. Shoot P. 100 Columbia carp takes you, what, a summer at decent levels of getting on the water? I know that John and I caught 100 the year before last in 4 days there. I remember because he wouldn't quit on day 4 until we got to a hundred for entertainment value. Naturally he caught quite a few more or those hundred than I did. Cool man. Bastards aren't easy! As I remember from last year fall is prime time out there isn't it David? Loved that fantail, didn't see the post until today. I have never seen one around here. Yes faal is good here. Out seasons are not like others here on the central coast of California.. It's a gradual cool down and sun angle change. Fishing can be good through Xmas an then I'm usually focused on other fishing by then. Those fantail carp are in a few places here but most are on the small side. Ours tends to go off a cliff in Sept/Oct. Inconsistent with some great days possible but many where you just dont stand a chance. I say, I say it's a yoke". We here in the East are not used to seeing Union Pacific on our freight cars. 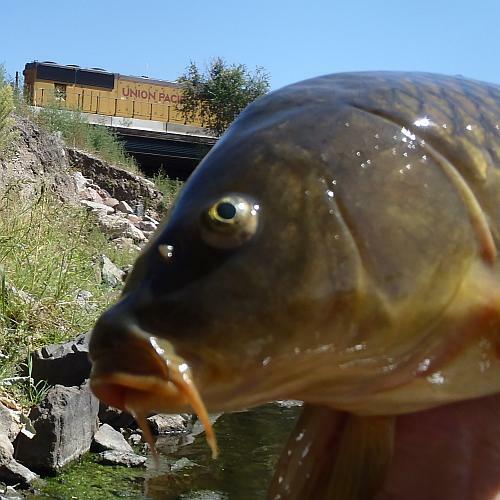 The only connection I can think of between Union Pacific and carp, is: there is often a good hole to fish around trestle supports and bridge abutments. 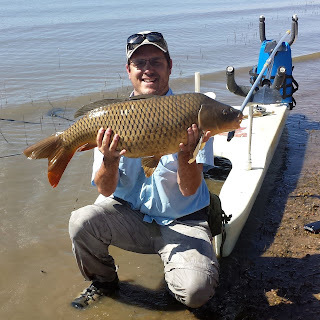 I'm still looking for my first DSP carp, so (to me) 100 is a huge number. It on my bucket list though ... as soon as I chalk up a Lingcod in the PNW. 800 lbs. 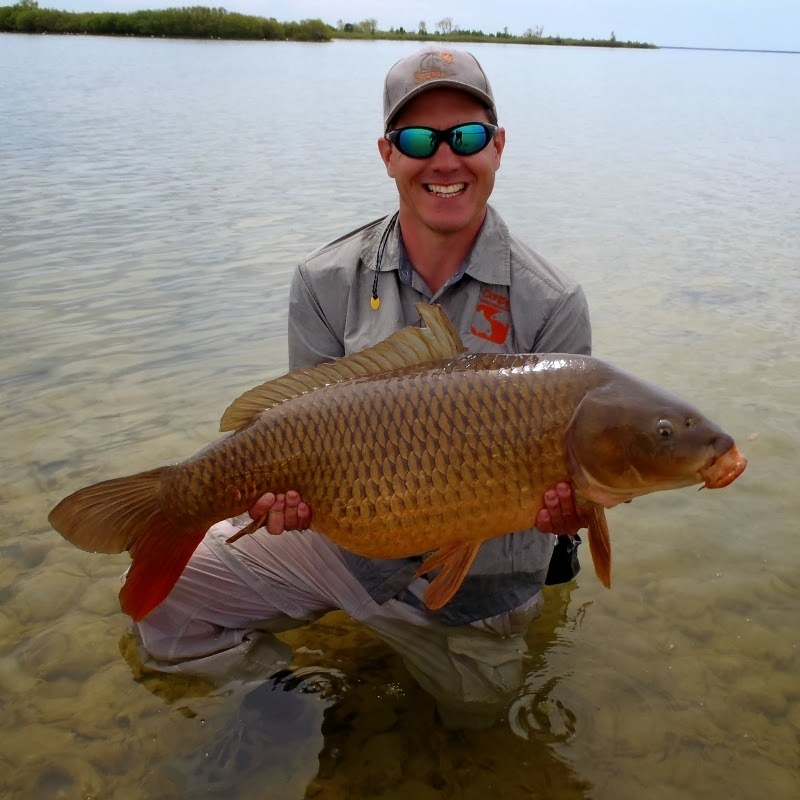 of carp. Dude that's a truckload. Nice. Lingcod, I've given that thought for a long time. Brother lives in Juneau JM, someday have to make the trip. He tells me that the HUGE halibut cone nearshore to eat spawned out chums. What fly tackle there? And fly? I'm off carp now, but still the unusual which to most people carp are. Right, Gregg ... the challenge thing, you know. 10-12 wts, rabbit strip flies, sinking head made with T-14 ... basically, but never made a serious attempt. I sent you a PM on the USCARPPRO site. Congrats Trevor! Quite an accomplishment. 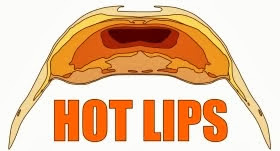 I know those dsp carp are tough.